Rod has been married to Rosanne for 41 years. They have four adult children and six grandchildren, with another due in August 2018. Rod has taught in both government and Christian high schools. In 2003, he completed a PhD at Macquarie University exploring the foundational impact of the Bible on Christian schooling in Australia.Rod served as the National Principal/CEO of Laidlaw College in Auckland, New Zealand from 2010-2015.In 2016 Rod and Rosanne returned to Sydney to be closer again to family. 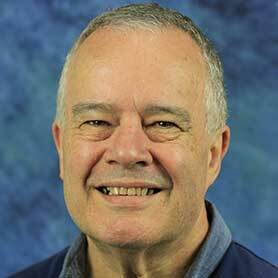 Rod is now a minister in the pastoral team of Springwood Presbyterian Churches in Sydney’s Blue Mountains, as well as working with CEN as the Coordinator of Biblical Foundations.